We specialize in building premium tiny homes custom tailored to your specifications. Located in northern Colorado Kamtz Tiny Homes provides solutions to buyers across the United States looking for the best tiny home. Models coming in 2017! Contact us if you are interested in learning more. 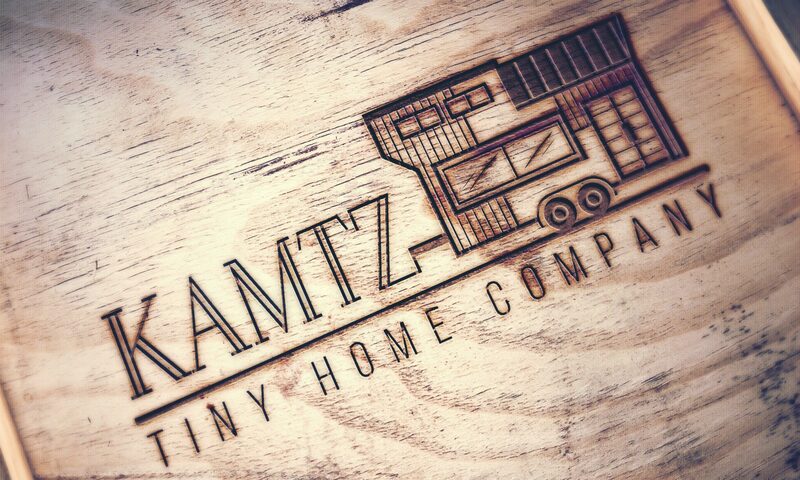 Exciting news for Kamtz Tiny Home Company!!! Our model home has been chosen to help promote the Colorado Tiny House Festival that is next weekend on a couple local news channels. Here is the times and dates of the segments that we will be on showing our Tiny Home. Monday, July 24 we will be on Colorado's Best on Channel 2, which airs from 9 – 10 a.m. Wednesday, July 26 we will be The NOW on Denver's 7, which airs from 4 – 5 p.m.